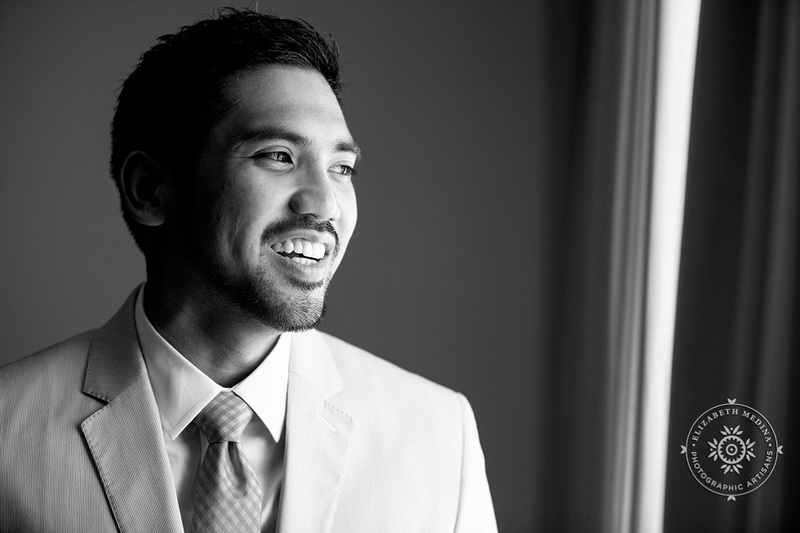 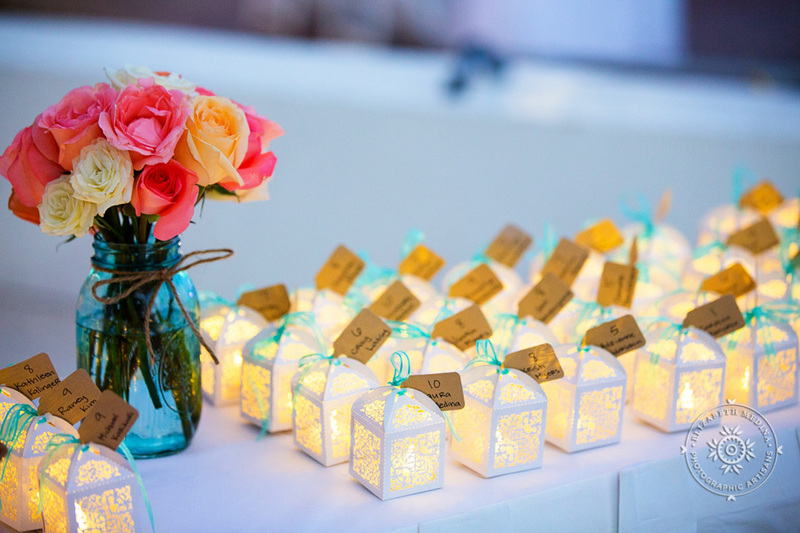 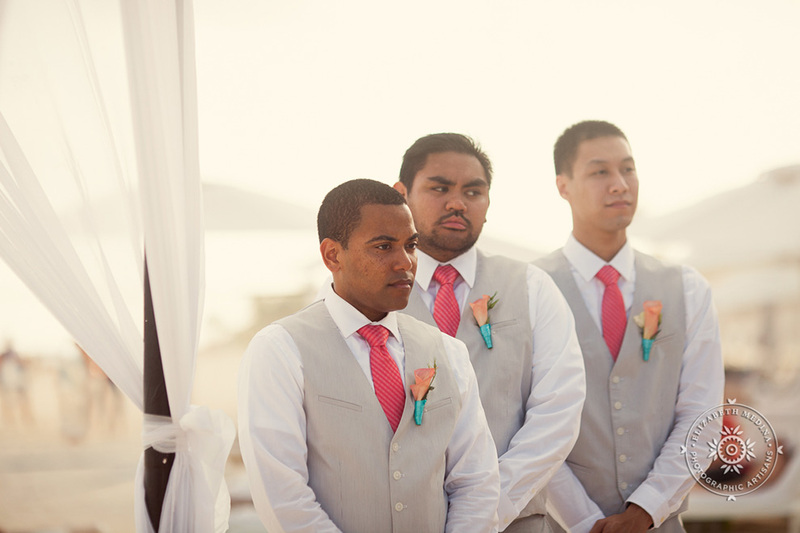 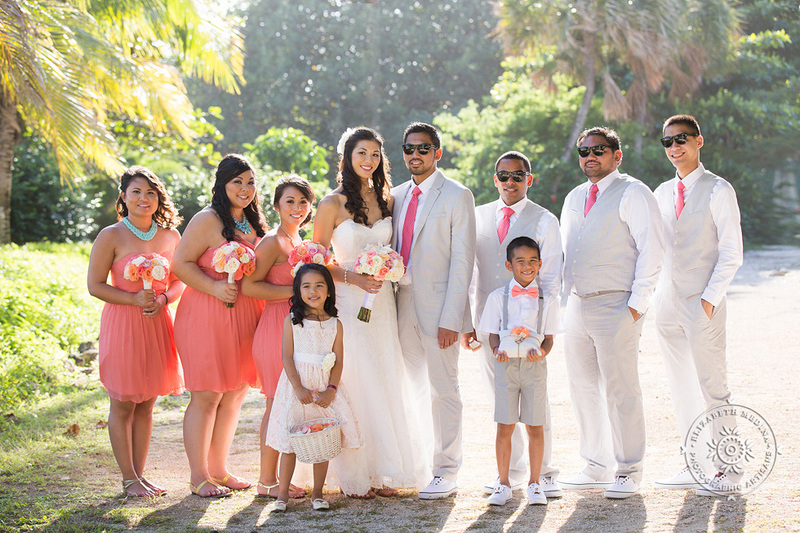 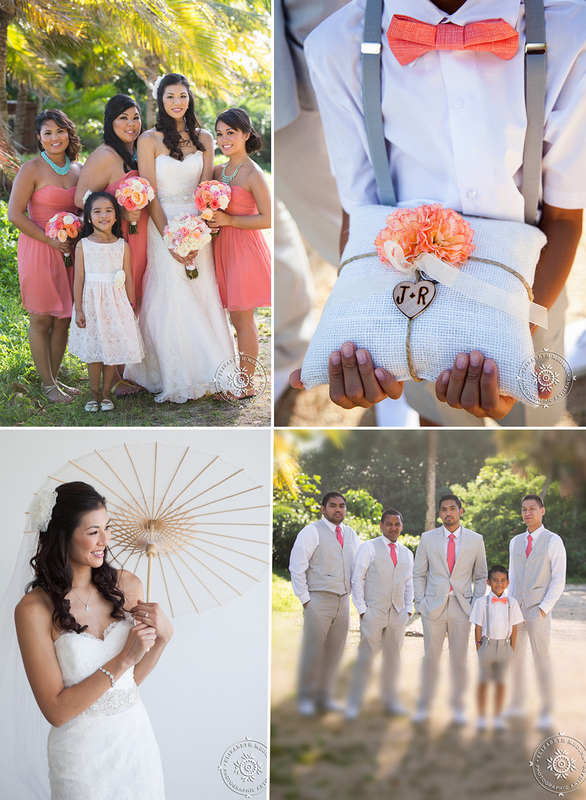 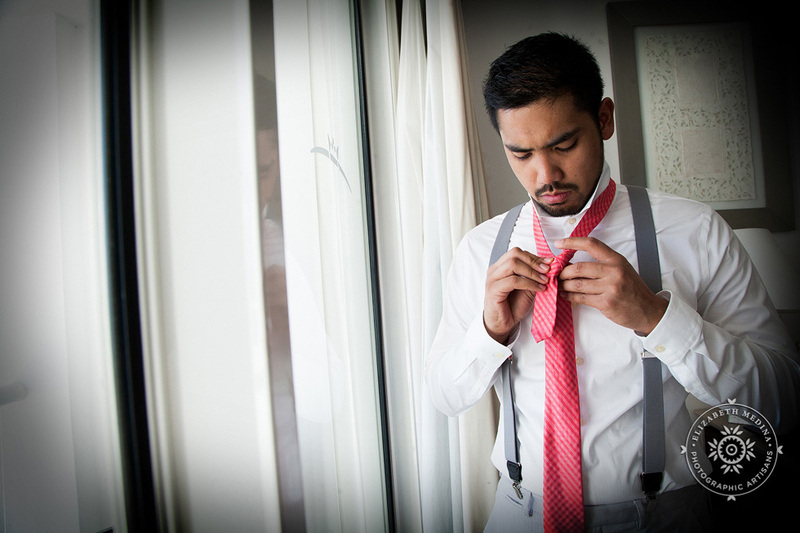 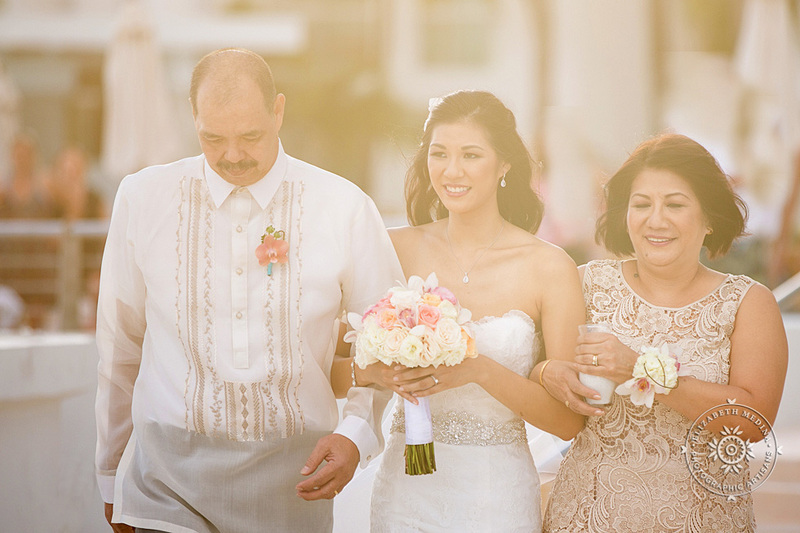 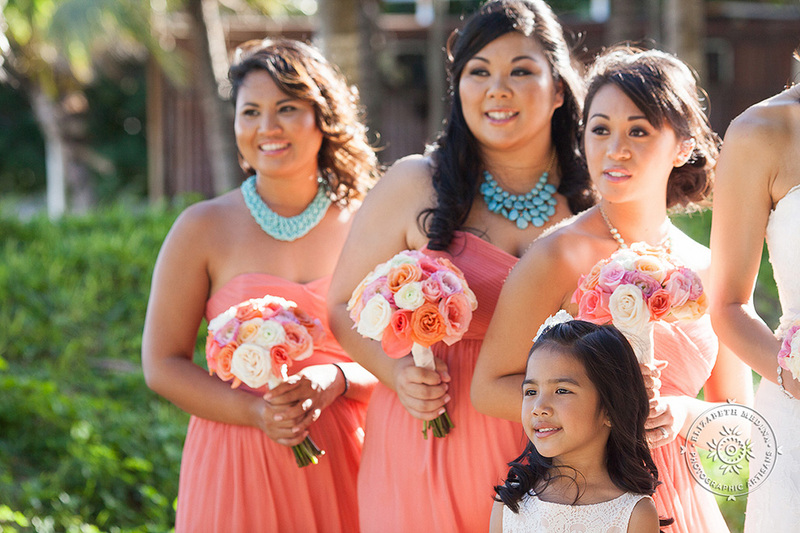 John and Ranielle’s wedding was straight up gorgeous! 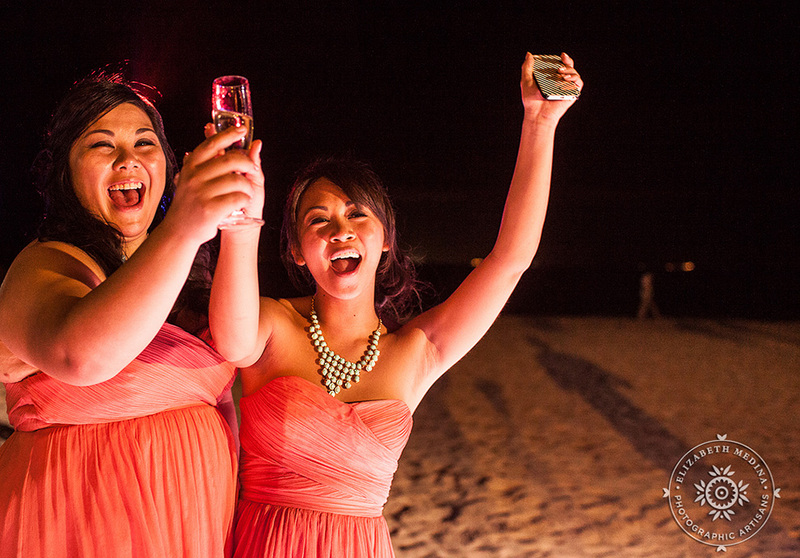 We spent quite a bit of time with these two and their lovely group. 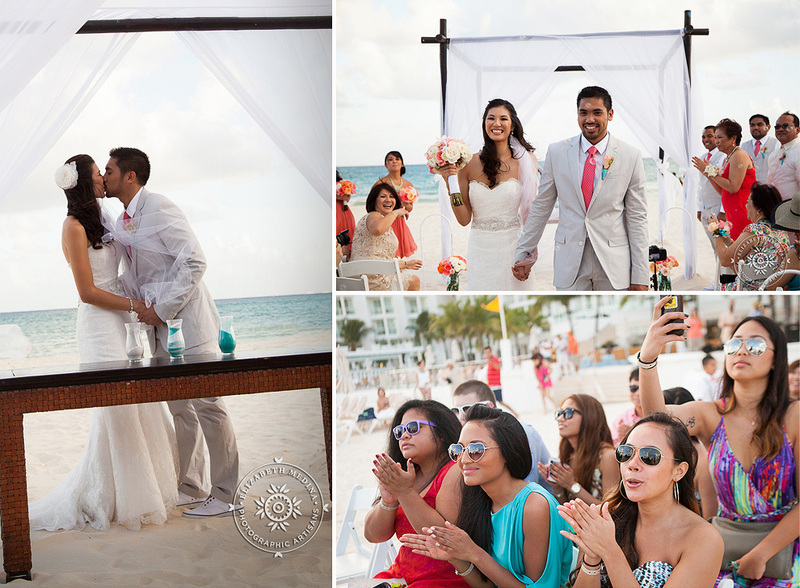 (enough to even get some fun shots of John and his guys getting a pretty good workout on the very sunny Playacar beach before “getting ready”) They were not messing around, no wonder they have plenty of energy to make for such a good party! 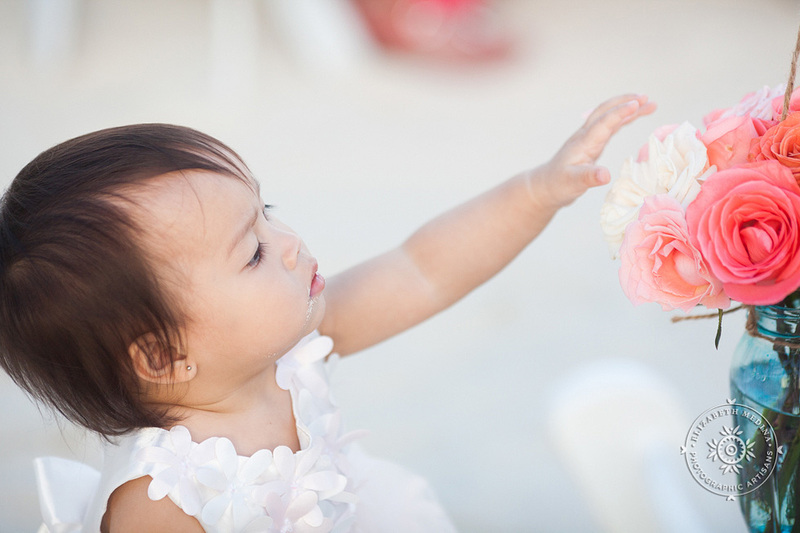 I hope you will look all through this post. 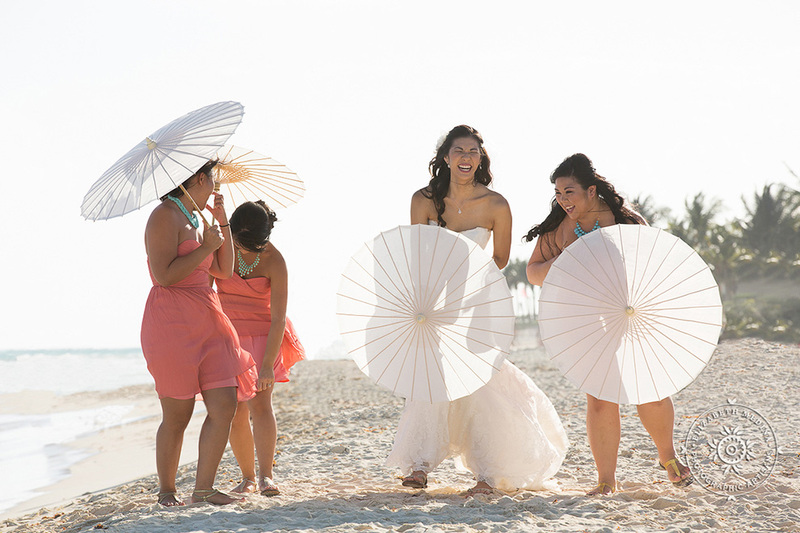 Bride Ranielle and groom John were so laid back and nice, and aside from the pretty wedding colors and beautiful beach ceremony and reception, I think you should be able to tell from the smiles and laughter that the wedding had super good energy from start to finish. 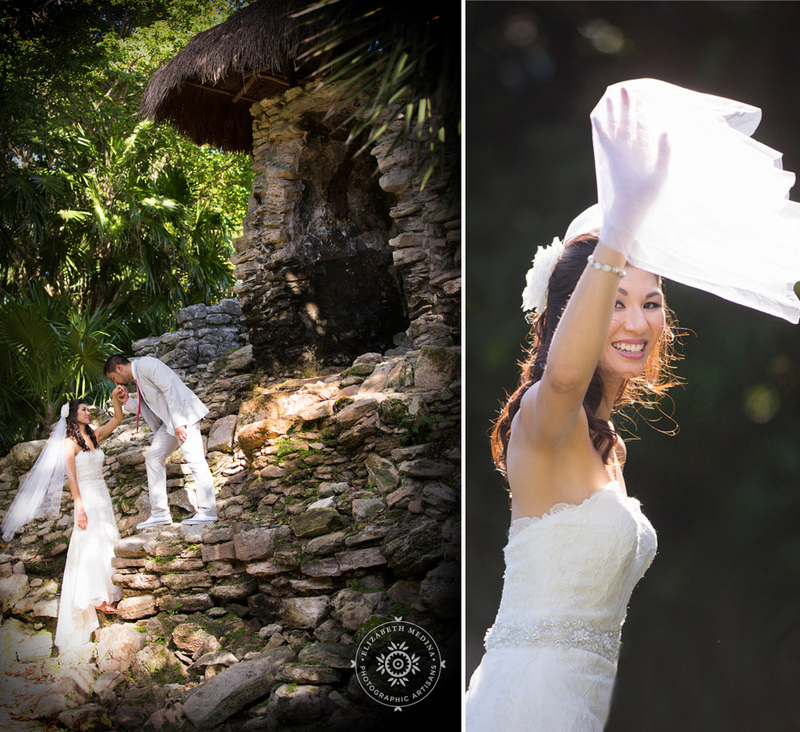 Thank you John and Ranielle, it was such a delight to photograph the two of you, we love knowing that you are happy with your photographs! 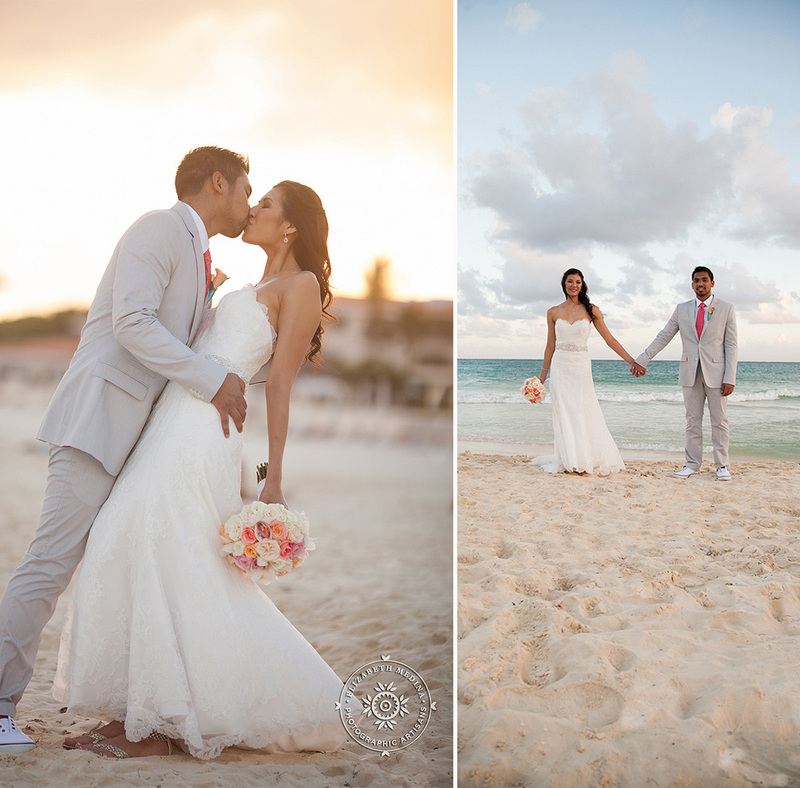 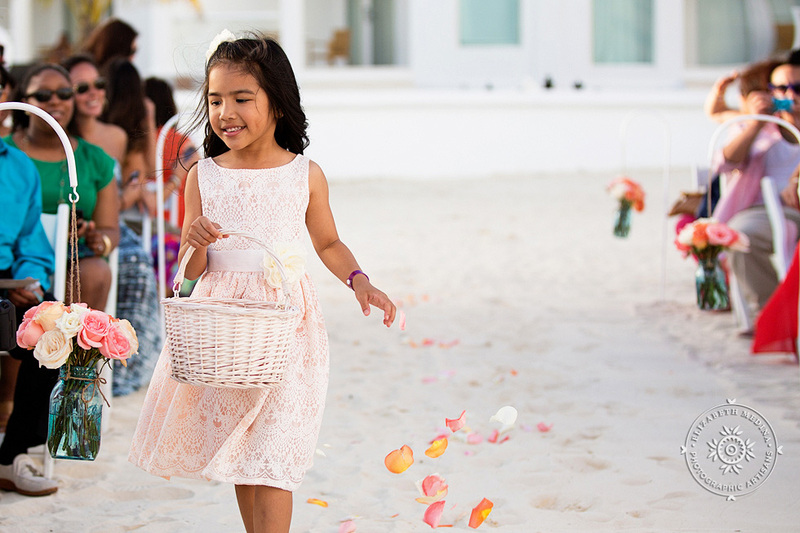 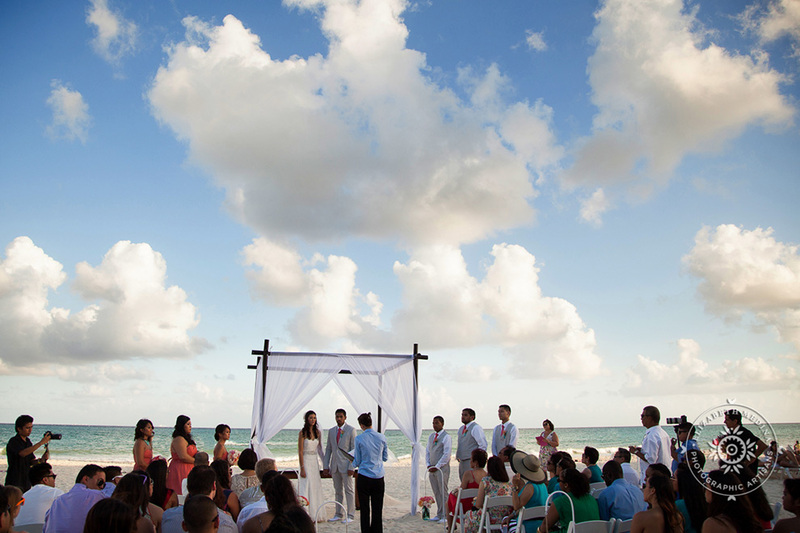 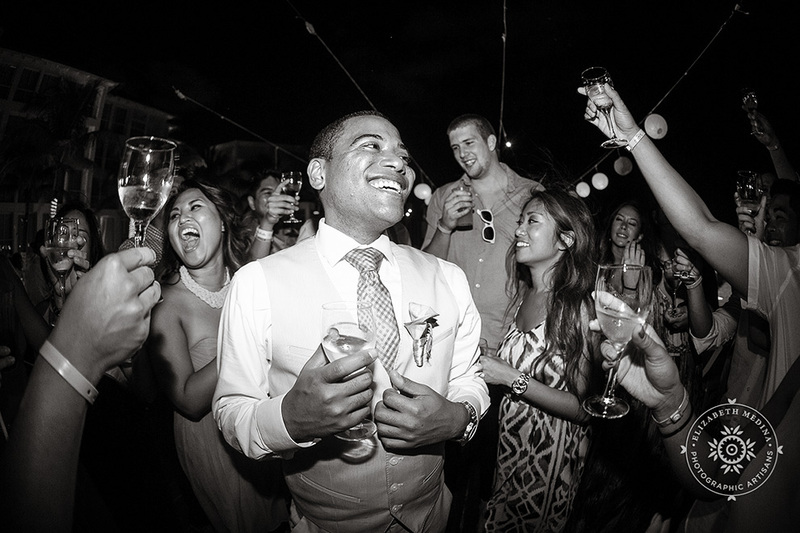 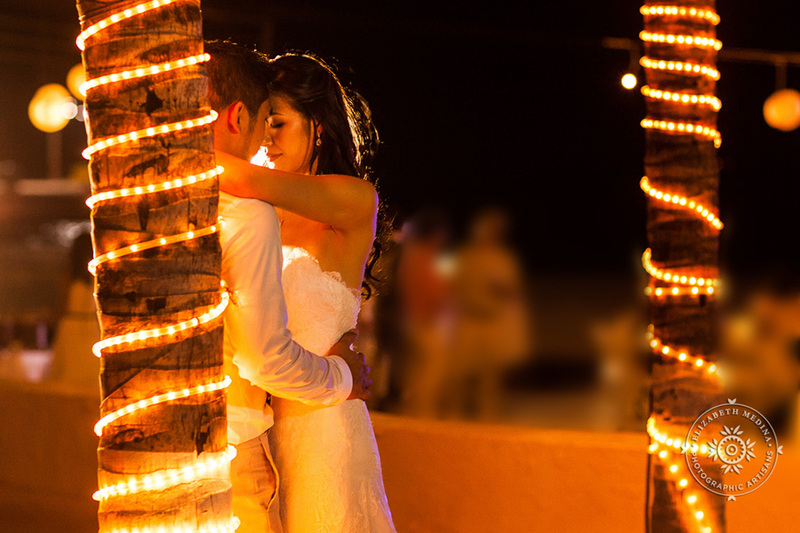 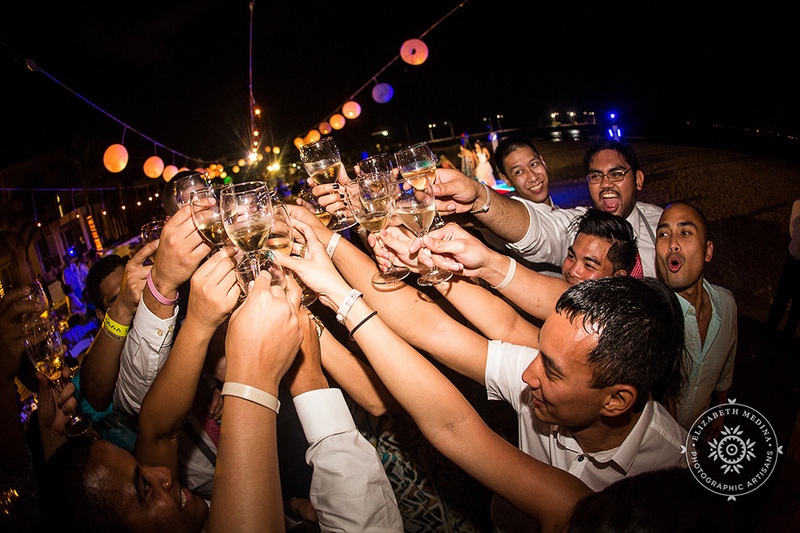 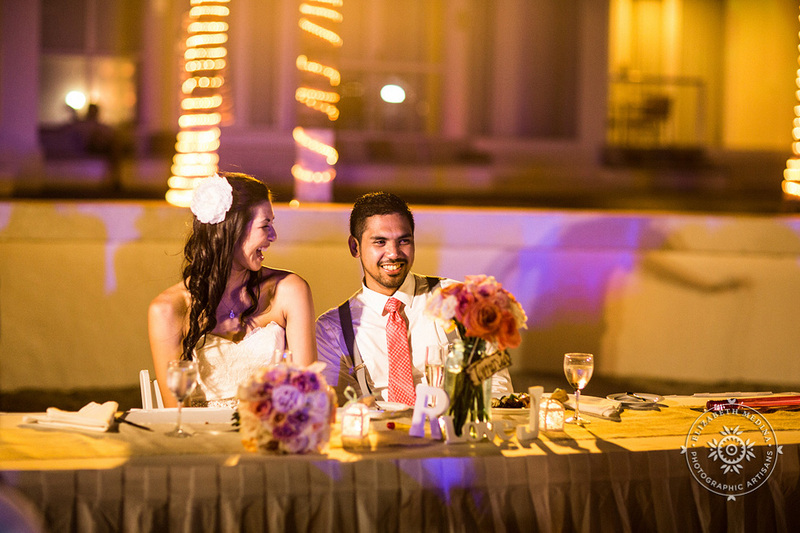 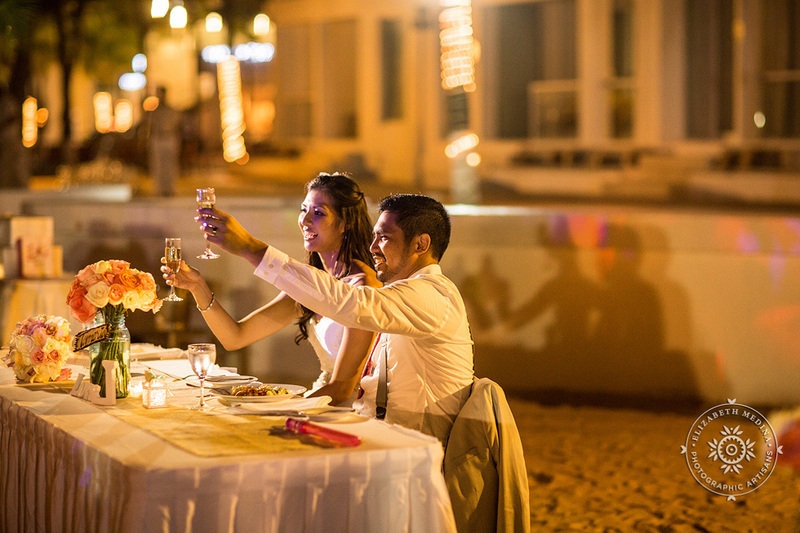 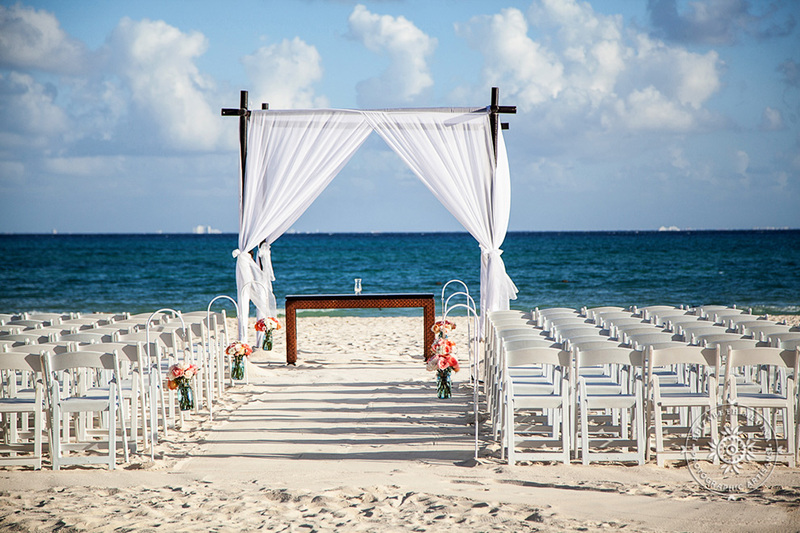 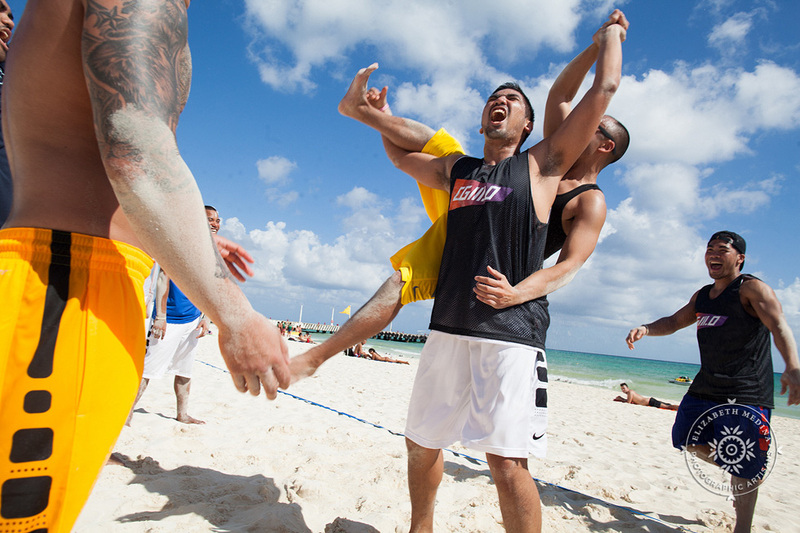 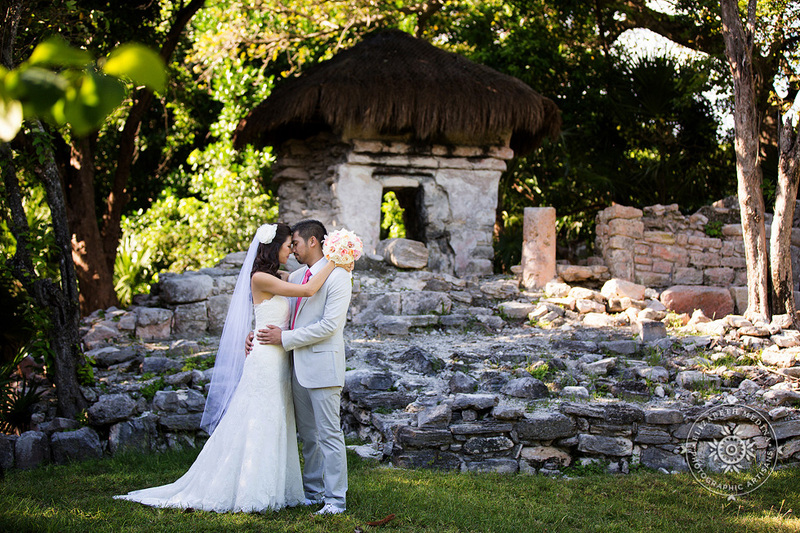 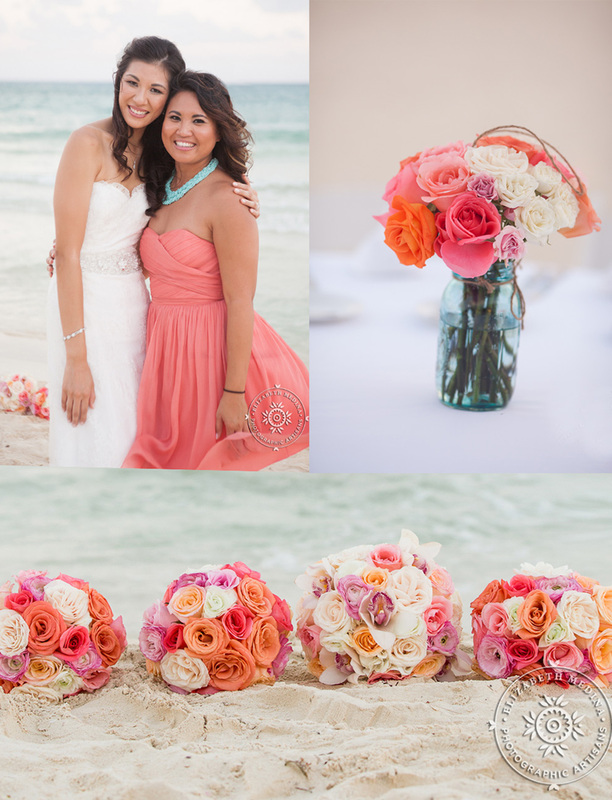 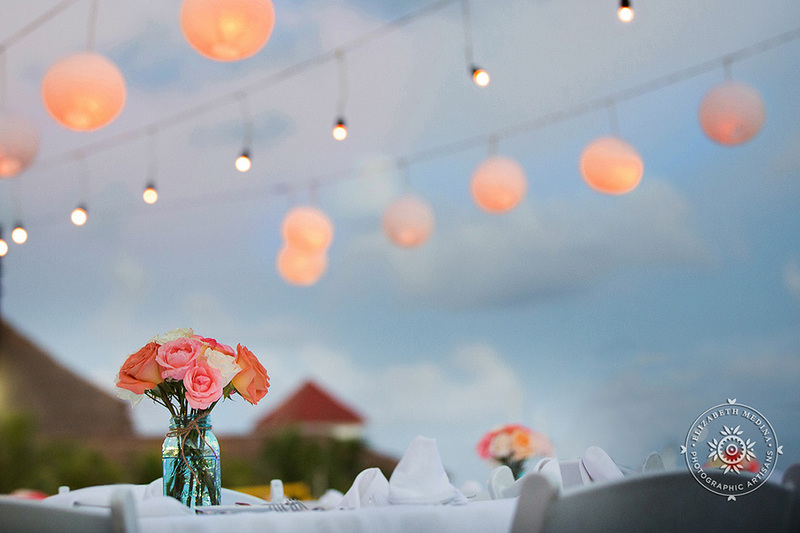 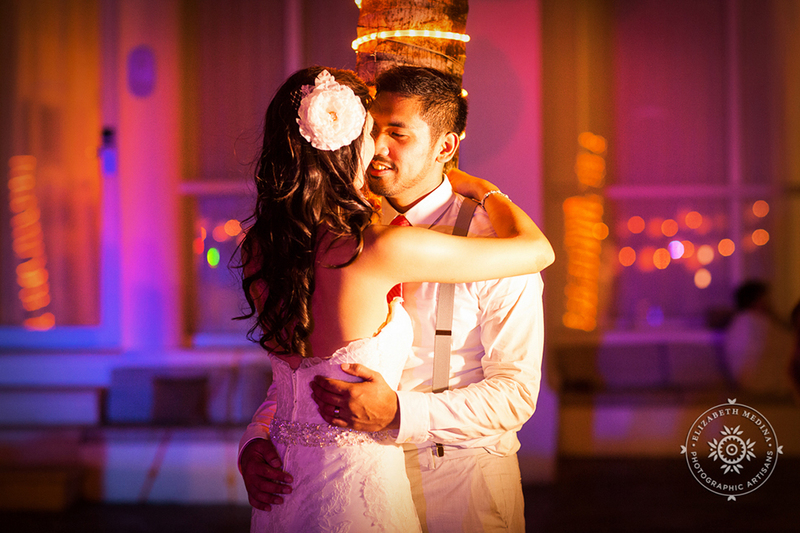 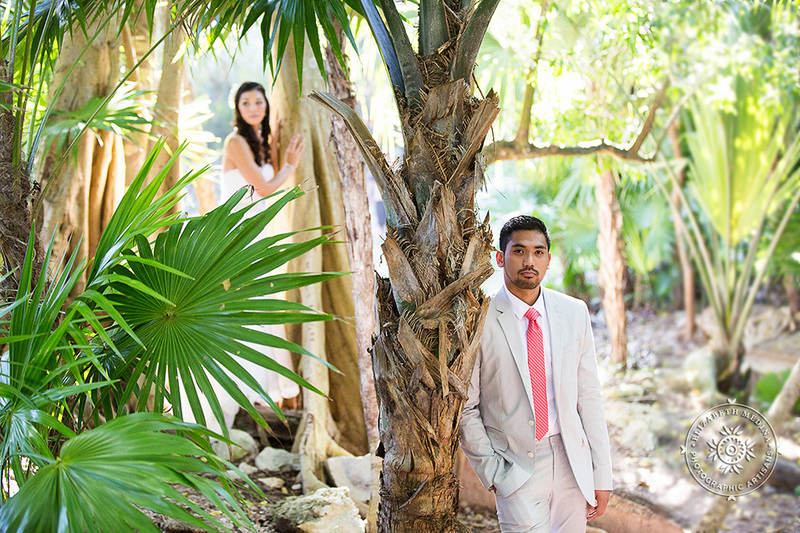 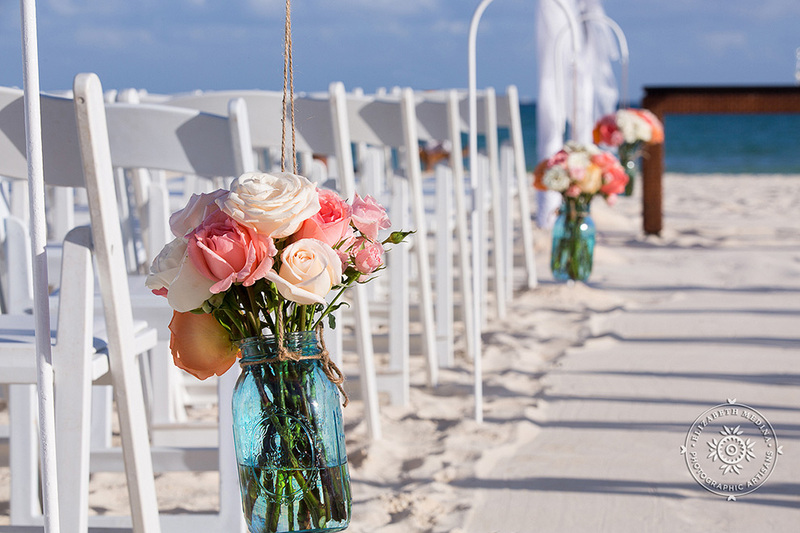 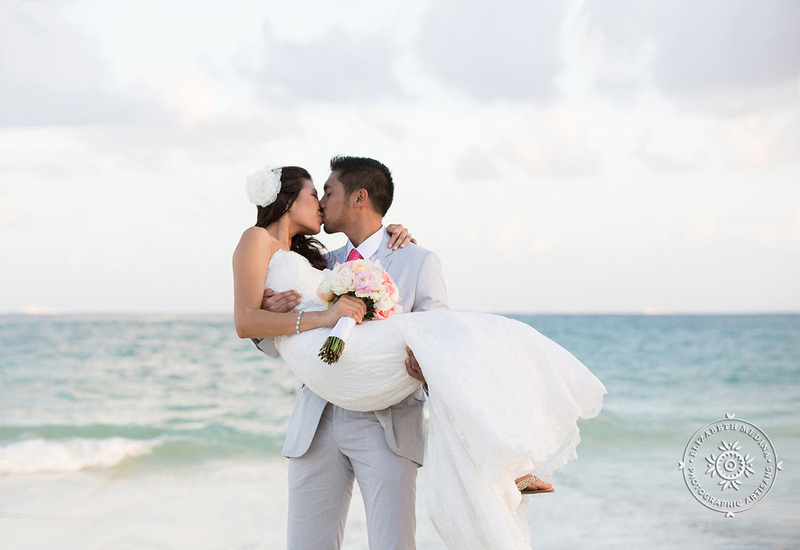 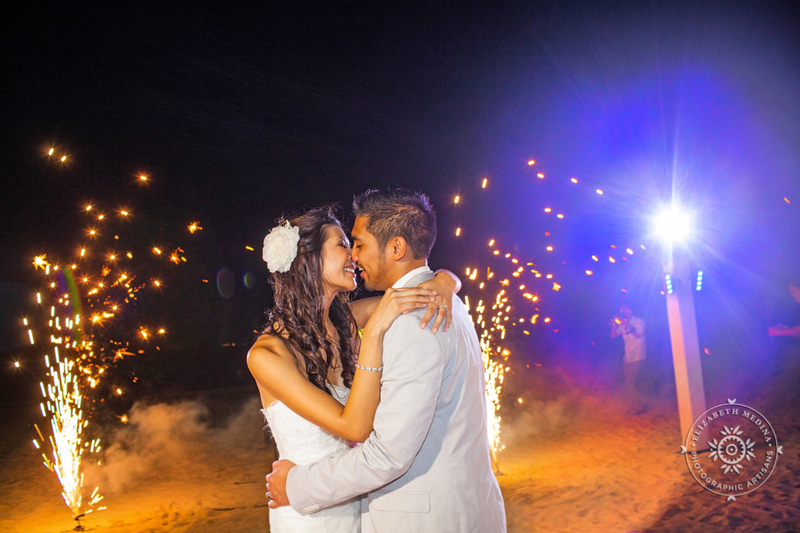 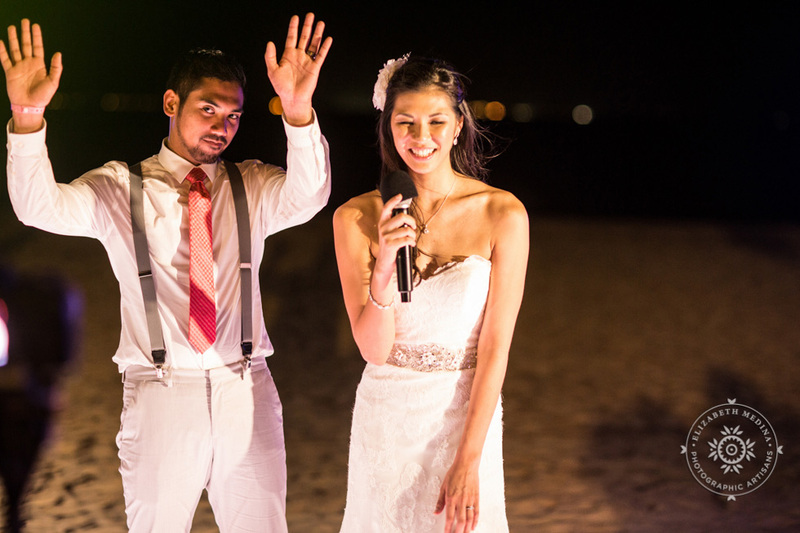 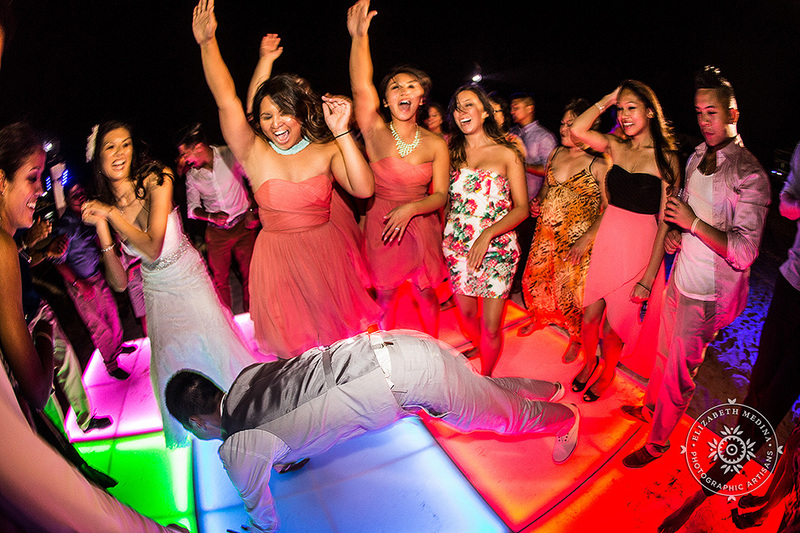 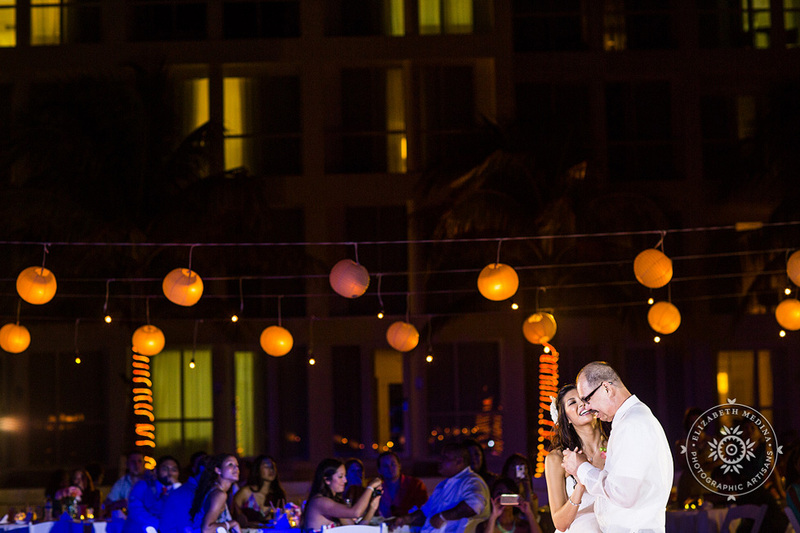 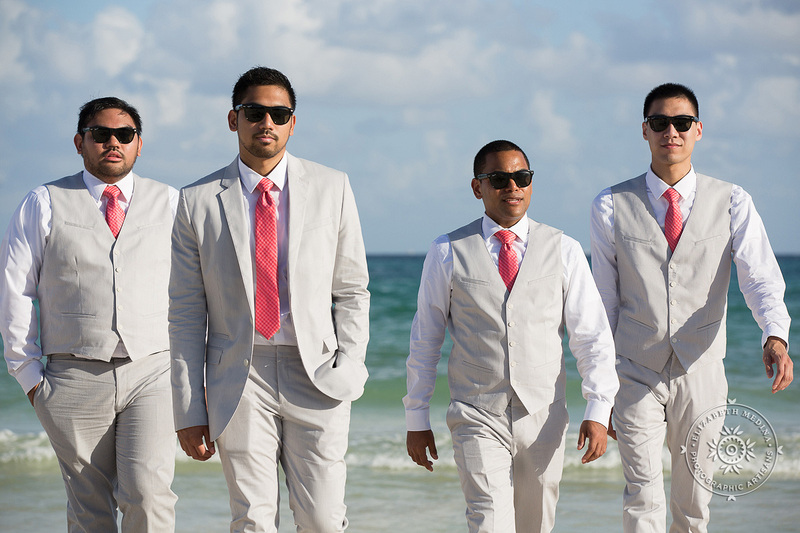 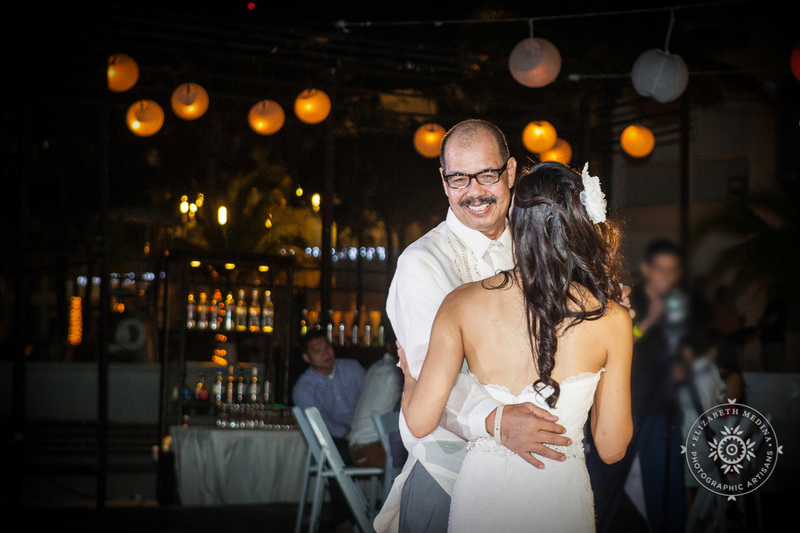 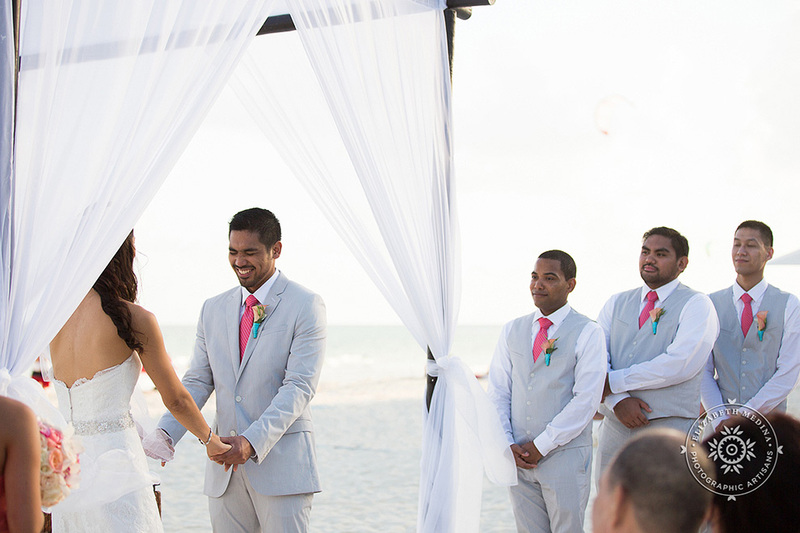 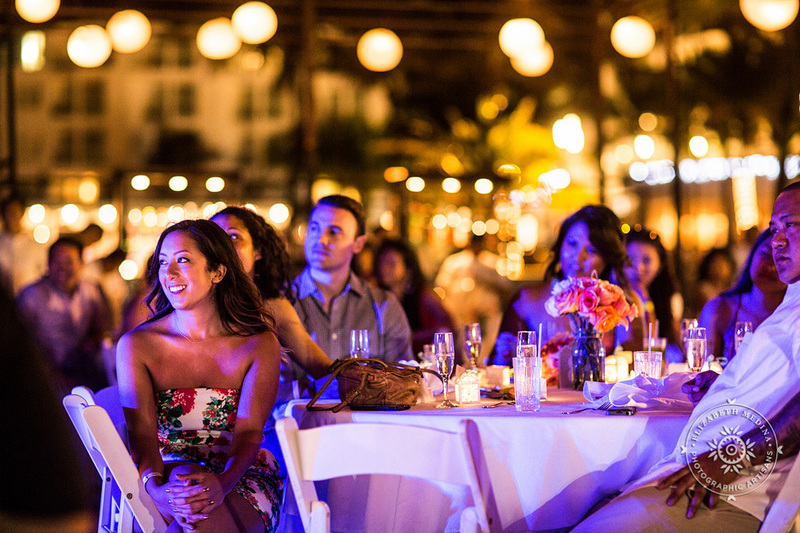 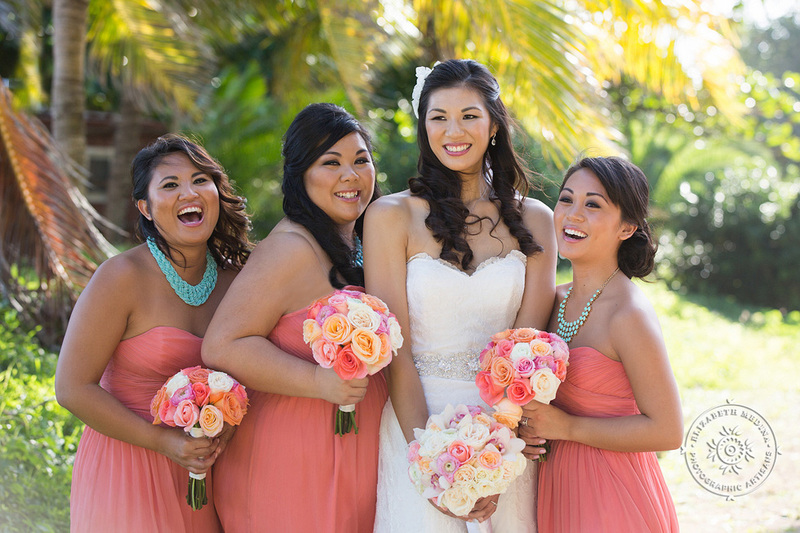 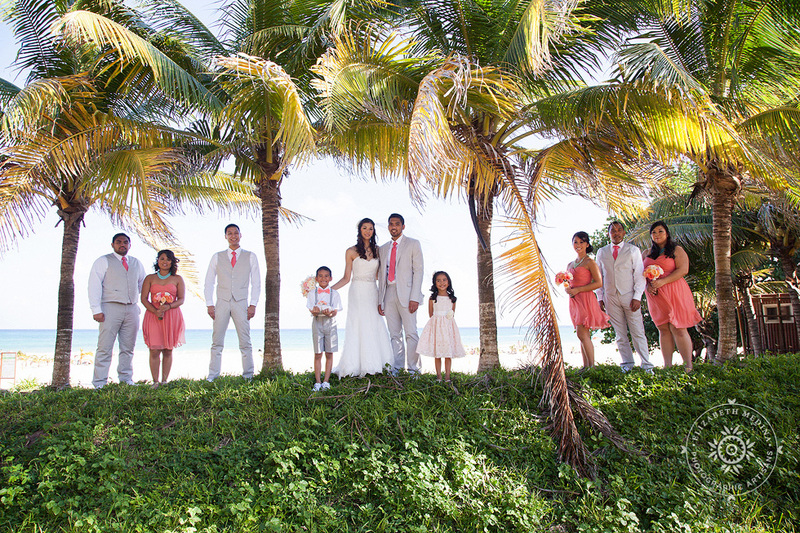 Playacar Palace, Playa del Carmen Wedding, All images (c) 2014 Elizabeth Medina and Lindsey Medina.